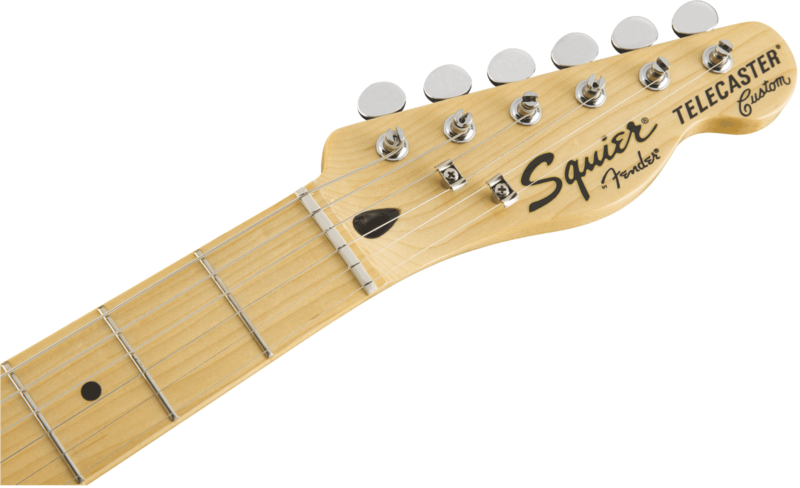 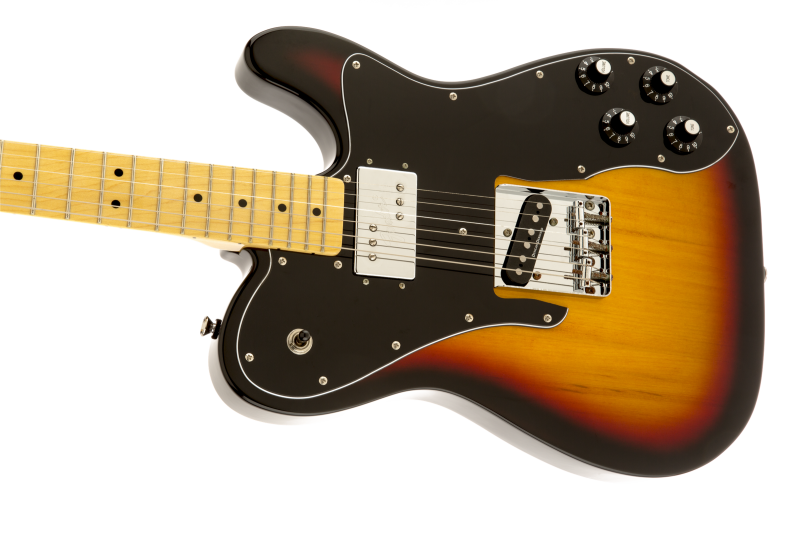 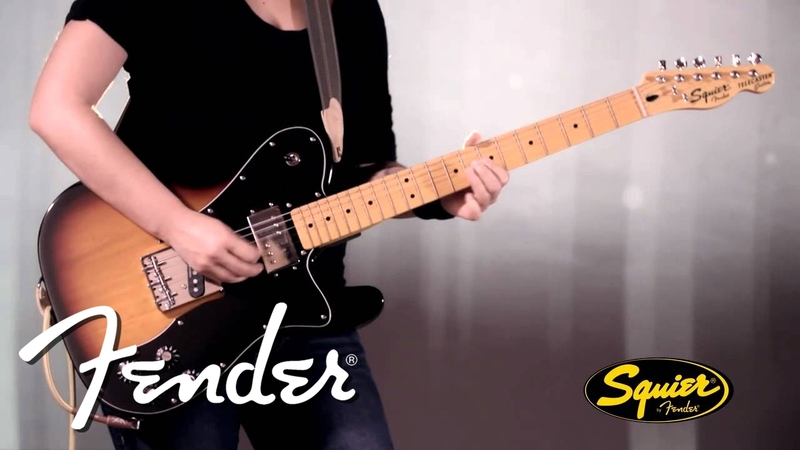 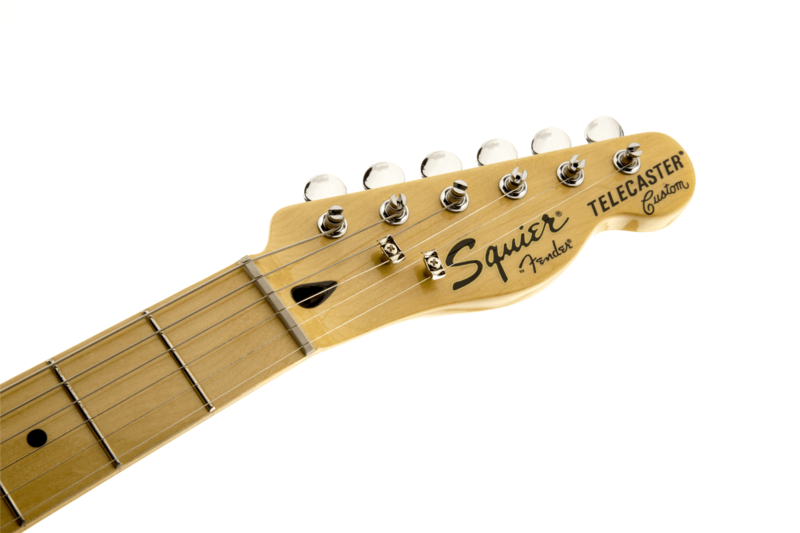 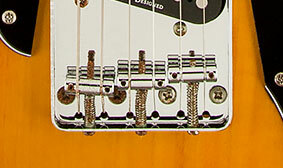 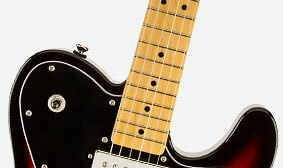 For the first time ever, Squier® introduces a Vintage Modified Telecaster® Custom guitar with an all-new Fender®-designed Wide Range humbucking pickup in the neck position for incredibly full tone. 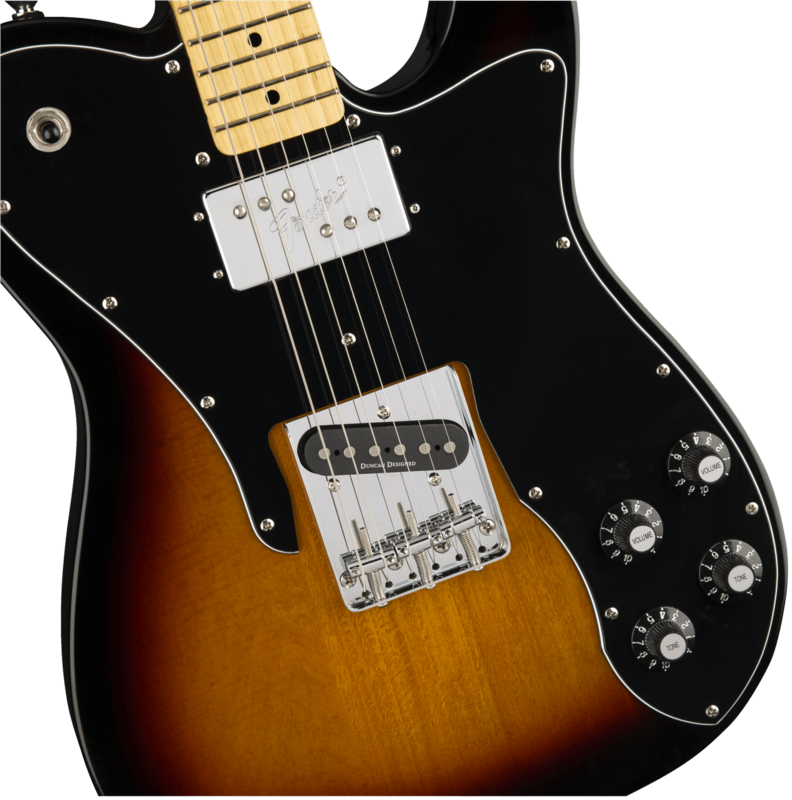 Offering classic visual style and playing feel, the Vintage Modified Telecaster Custom is a stylish addition to any guitar collection. 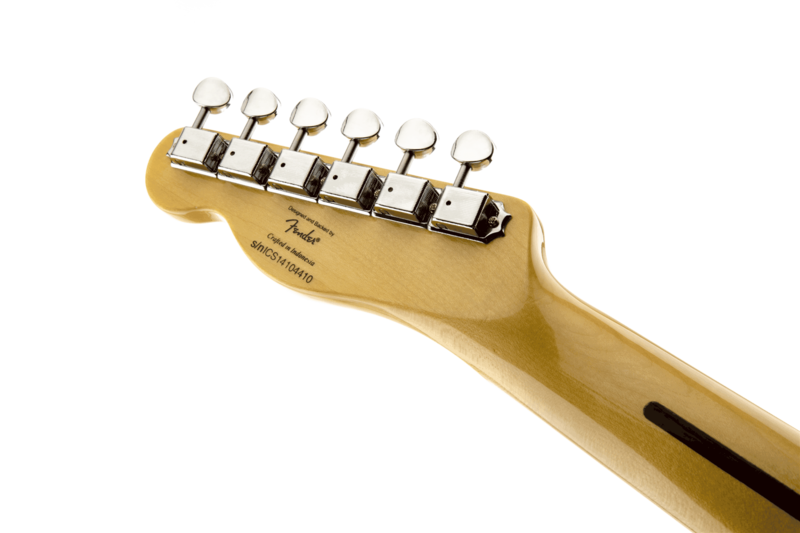 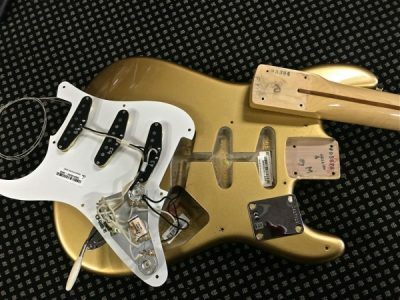 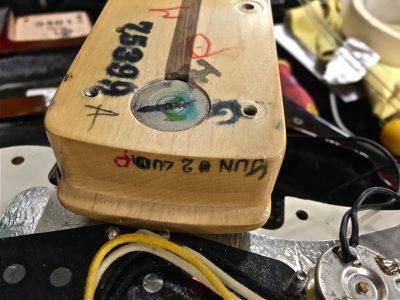 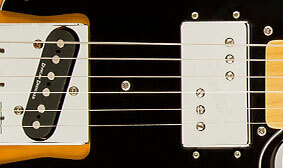 Fat-sounding Fender-designed Wide Range humbucking neck pickup provides clear and detailed tone—smooth and warm with plenty of cut. 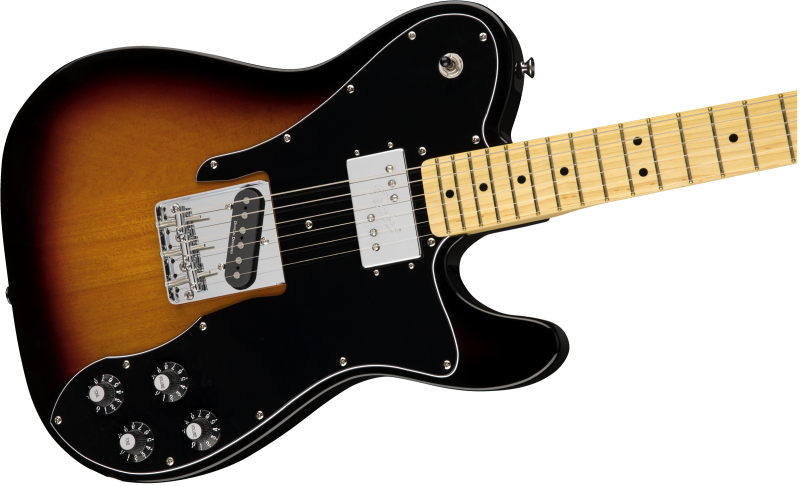 Evoking the Telecasters of the 1950s and ’60s, this model features a vintage-style strings-thru-body bridge with three brass saddles for authentic tone and design.